Levers are handy devices that make moving, prying, lifting and shifting objects easier than it would be without a lever. Different types of levers are found everywhere in our daily lives including on playgrounds, in workshops, even in the kitchen. There are three classifications of levers and each is identified by where the fulcrum, or the pivot point, sits in relation to the force exerted on the lever and the load that it is being used to move. Locate the position of the fulcrum in relation to where the load sits and where the force is applied. 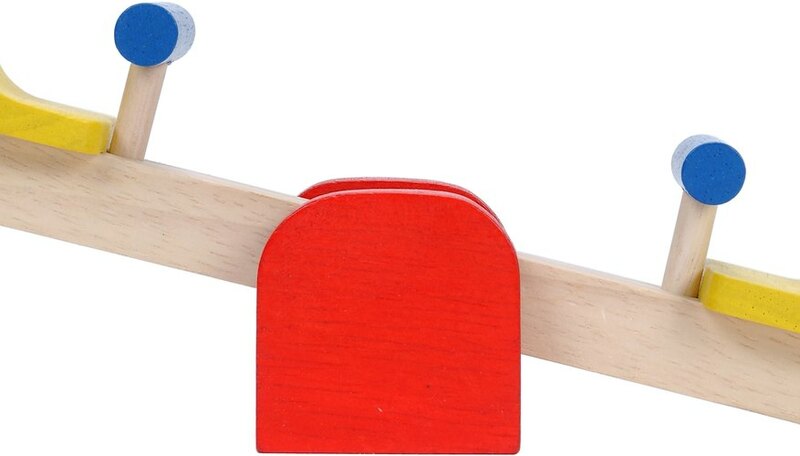 A first-class lever will have the load and the force exerted to move the load on opposite sides of the fulcrum. Examples of a first-class lever include teeter totters, the claws of a hammer being used to pull out a nail, and the oars affixed to the side of a rowboat. Note the direction of both the force and the lever. When the force and load is on the same side of a lever and both are moving in the same direction, you have a second-class lever. A good example is a wheelbarrow. The fulcrum is the front tire that pivots when the wheelbarrow is picked up or set down. The load in the body of the wheelbarrow moves upwards and off the ground when the handles are lifted up and off the ground at the same time. Determine if the force applied between the load and the fulcrum, as in a third class lever. There are no mechanical advantages to third-class levers, but they conveniently make the action faster than it would be otherwise. V-shaped kitchen tongs are a good example. The fulcrum is one end. Force is applied in the middle of the tongs to close the opposite end which then picks up the food, or the load. Professor Beaker: What is a Lever? Klassen, Kate. "How to Identify Three Types of Levers." Sciencing, https://sciencing.com/identify-three-types-levers-2174950.html. 24 April 2017.